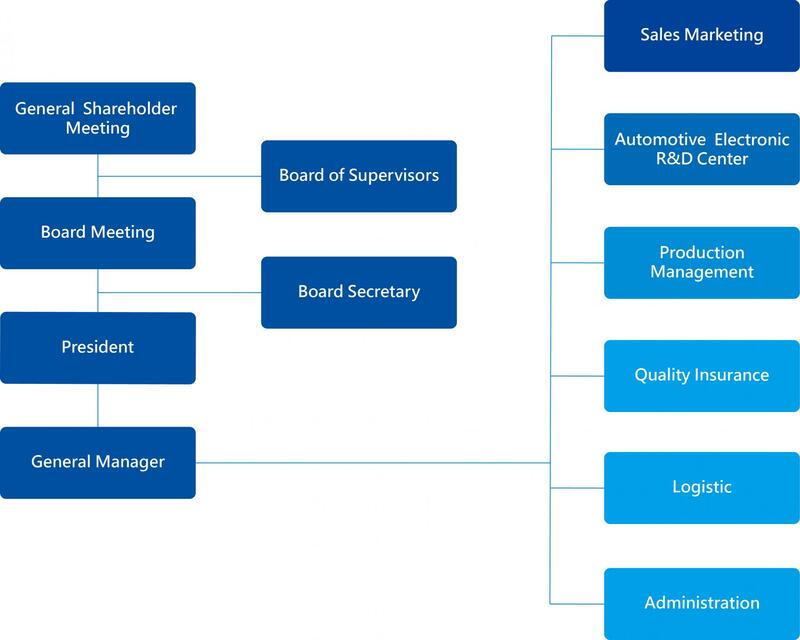 Wieson Automotive was established on 1998 dedicating on manufacturing of automotive connectors, harnesses, antennas, cameras and Internet of Vehicles products. Recently, we are focusing on developing products for automotive multimedia systems, Internet of Vehicles, advanced driving assistance systems(ADAS). Our good quality control and professional production skills have earned trust from many worldwide Tier-1 suppliers and car manufacturers. As a member of globe society, Wieson takes its responsibilities to save energies, reduce carbon emissions and avoid globe warming. 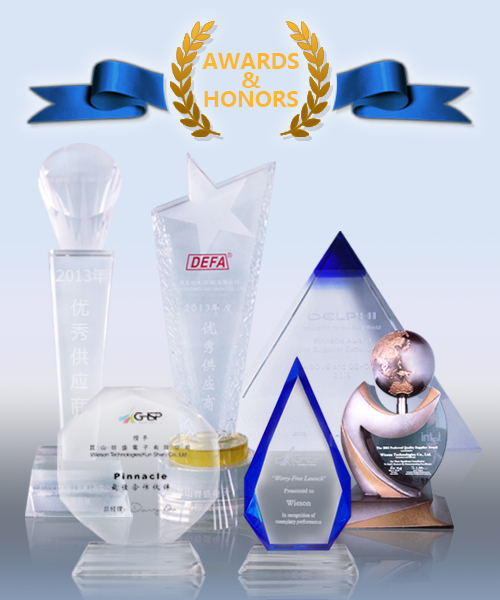 Through our advanced R&D and production capabilities, We provide various of good quality products to our customers. Furthermore, we are developing parts and products for BEV & PHEV in order to further enhance energy saving.